Choose a theme… lots of fun and a little mess! Get your family portraits packed with memories and good good feelings. Don’t miss out. Error: Error validating access token: Session has expired on Sunday, 17-Feb-19 15:25:54 PST. The current time is Thursday, 25-Apr-19 19:24:02 PDT. Popular slots such as weekends get booked up early. 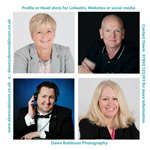 To reserve your preferred shoot day & time call Dawn now on 07890 525393. Yes, absolutely… call Dawn on 07890 525393. The Time Is Now… call Dawn on 07890 525393. 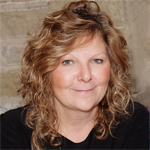 My name is Dawn and I will be your photographer. I’ll look after you from start to finish enabling you to love your experience and love your photos. Absolutely, I love to shoot big family groups, always great fun. No problem, the studio has disabled access suitable for wheelchairs. Lots of experience as a special needs photographer. Call Dawn for more information on 07890 525393. 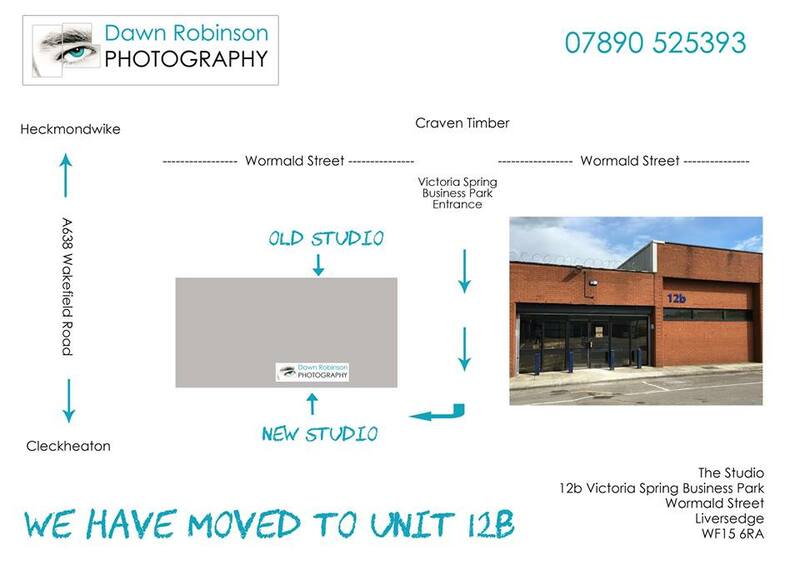 Once in Wormald Street turn right opposite Craven Timber. Take ramp into Victoria Springs and follow the main building on your right – The Studio will be found on the right. From Wakefield & Dewsbury: Follow A638 Wakefield/Halifax Road. 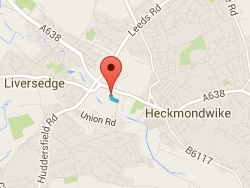 As you come into Heckmondwike you will pass Heckmondwike Grammer School on the left. Continue on A638 Westgate.Turn left into Wormold Street which is the 2nd turning on the left after Algenon Firth Park. From Huddersfield & Mirfield: Take A62 Leeds/Huddersfield Road. At Liversedge bear right onto A638 Wakefield Road towards Heckmondwike. Wormald Street is the 3rd turning on the right. From Bradford: At the end of the M606 continue on to A638 Bradford Road. Continue on through Cleckheaton. At the traffic lights in Liversedge, cross the Leeds – Huddersfield Road. Wormald Street is the 4th turning on the right. From Leeds & Birstall: Follow the A62 Leeds Road all the way to Liversedge. At the traffic lights turn left on to the A638. Wormold Street is the 4th turning on the right.